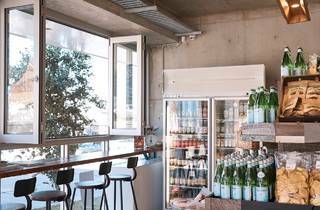 Nio and Tony’s has a new neighbour in the breezy, Bondi-hip clean-eater’s heaven that is Connetts Corner Store from Maloney’s alum Tony Connett. 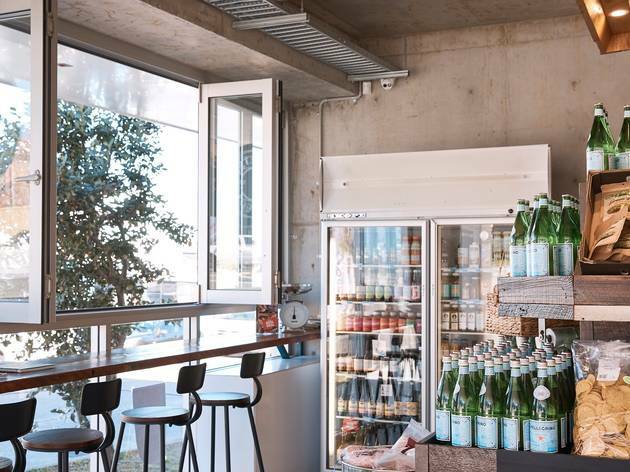 It’s all seamless indoor-outdoor shopping, polished stone and concrete, reclaimed wood and industrial lighting, with loads of space to wander between shelves stocked with healthy products from Australian brands exclusively. The surfing set is in here post-dawn patrol, buying Bod kombucha, the Goods free-range bone broth, Brekkie Goodness cereal and any other healthy thing you can dream up. Hurraw raw lip balms and energy bars line checkout counters (where plastic bags are banned), while water bowls out front beckon parched pups.